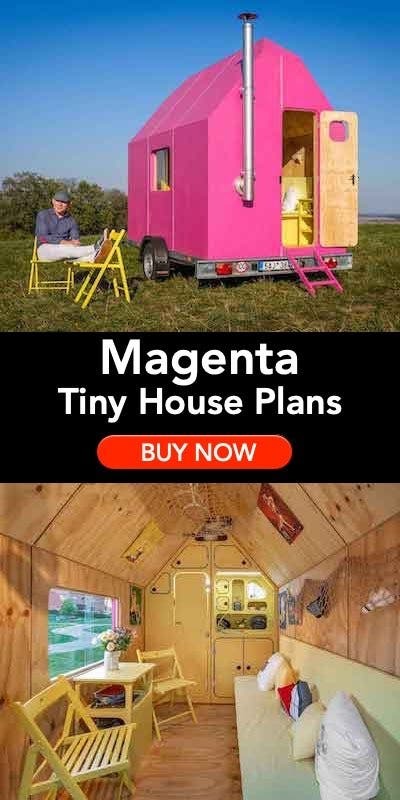 When referring to “tiny homes” size does matter. 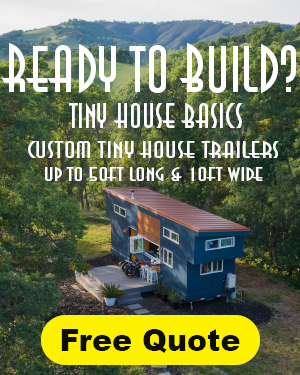 As one of the leading developers of tiny home communities, Simple Life understands that homebuyers seeking the tiny home experience vary in what they desire. For that reason, Simple Life developed The Meadows at Flat Rock, North Carolina. The Meadows features tiny towables in a manicured and landscaped community at the foothills of North Carolina. Surrounded by breathtaking views, homesites in The Meadows are arranged along a paved road that circles a crystal pond. The homesites are prepared for a tiny homeowner on the move. 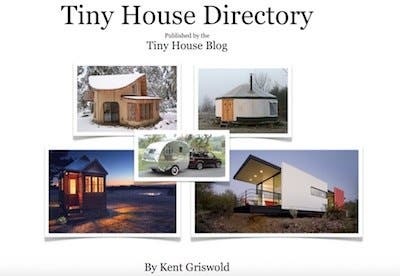 With plenty of space for your tiny towable, parking, and a gravel walkway that leads from your car to the front door of your tiny home, living has never been so stylish and simple for those that prefer to have a home on wheels. 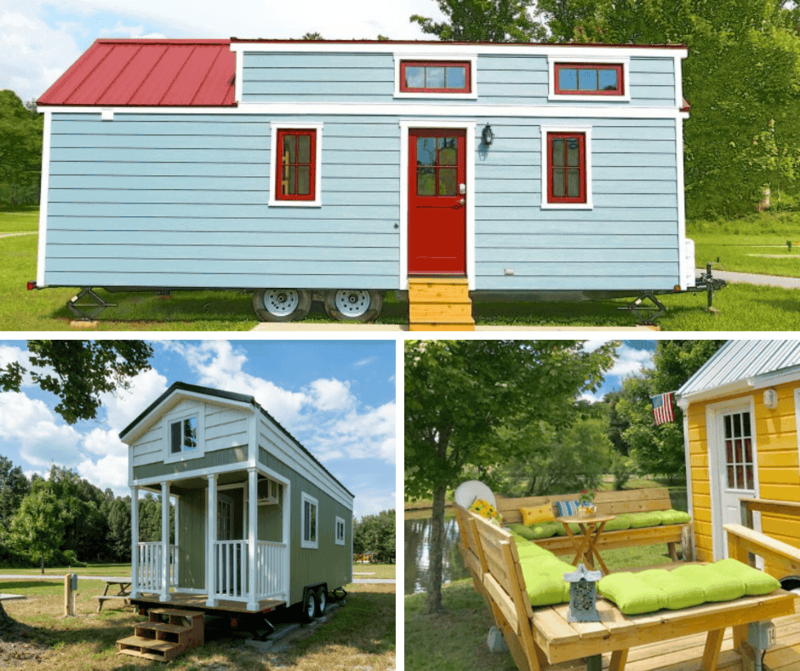 “The Meadows is a very popular Simple Life community,” shared Mike McCann, CEO of Simple Life, “People who are ready to embrace what living a simple life means understand the allure of owning a tiny towable. They have all the amenities they need in our community and when they’re ready to explore another part of the country they tow and go!” Residents that live in The Meadows enjoy Simple Life’s luxury amenities which include a stunning clubhouse with internet cafe, pool, yoga room, fitness room, bocce ball court, dog parks, fishing ponds, and outdoor pavilion and grill as well as a fire pit for the perfect evening gatherings with neighbors and friends. Each tiny towable homesite includes its own grassy area and landscaping space for plants and flowers giving each homeowner a canvas to create something beautiful. Many homesites include native trees and shrubs while others provide more space and an open feel. As part of the Simple Life brand, the community makes moving in a hassle-free, turn key experience. Power outlets, water hookup, and sanitation dump are all conveniently located to each homesite. 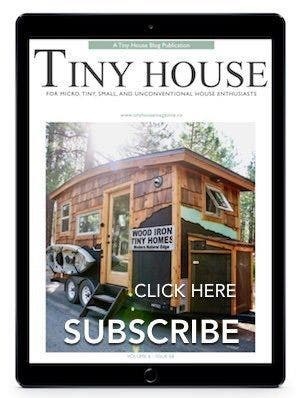 “The Meadows is a quaint tiny home community with 31 homesites,” McCann said, “and we ensure that the beauty and aesthetics of the community maintain a standard.” The community does have regulations including a one-year minimum homesite lease, which includes city water, sewer, basic cable and electric. Leases in The Meadows start at $550/month. Simple Life was rated #1 Place to Live in a Tiny Home by Apartment Therapy. Simple Life communities include stunning amenities and lifestyle. To learn more about The Meadows contact the community’s manager, Michael Gaines at (828) 697-7344. For more information about living a Simple Life in our communities contact the Simple Life Concierge at 828-707-0969, email info@simple-life.com or visit at 24 Empire Lane, Flat Rock, North Carolina 28731. Offices are open Tuesday through Saturday from 10am – 5pm.